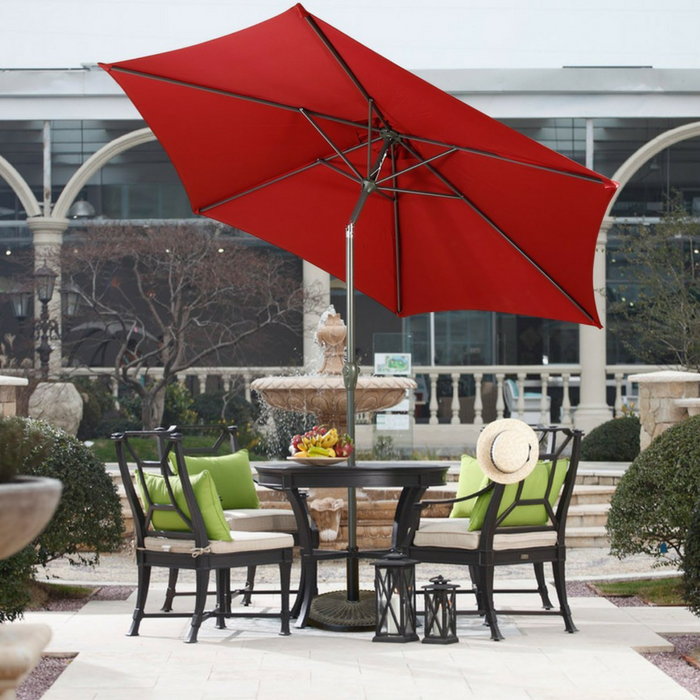 Farland Outdoor Patio Table Umbrella Just $29.99! Down From $139! PLUS FREE Shipping! You are here: Home / Great Deals / Amazon Deals / Farland Outdoor Patio Table Umbrella Just $29.99! Down From $139! PLUS FREE Shipping! Amazon is currently offering this Farland Outdoor Patio Table Umbrella for only $29.99 down from $139 PLUS FREE shipping! Each piece is sleekly designed, rigorously tested for durability, and assembly instructions have been standardized for simplicity from start to finish. This classic style and reliable craftsmanship will weather ever-changing trends and regular use for years to come. This is great for outdoor parties or activities!